Graduated from French Polytechnique School Jean-Marc was recruited by Accenture right after graduating École Polytechnique and Telecom Paris Tech. He participated in software integration projects for large accounts and still is an important contributor to several open source projects. Highly skilled in very advanced programming techniques, Jean-Marc was part of Intersec from the very beginning. 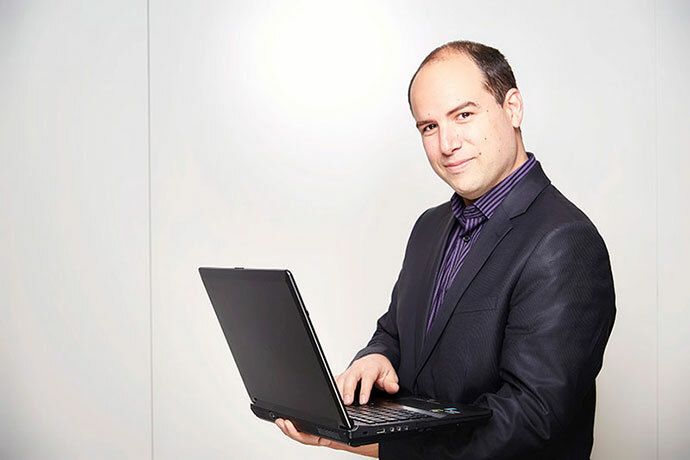 Jean-Marc's incredible leadership and technical skills naturally imposed him as CTO of the company in 2006. In January 2007, he becomes deputy CEO. Jean-Marc plays the French horn in a symphonic orchestra and gives concerts for French horn, piano and voice with two of his fellow musicians.